Rayquaza. سے طرف کی cookiekangaroo. 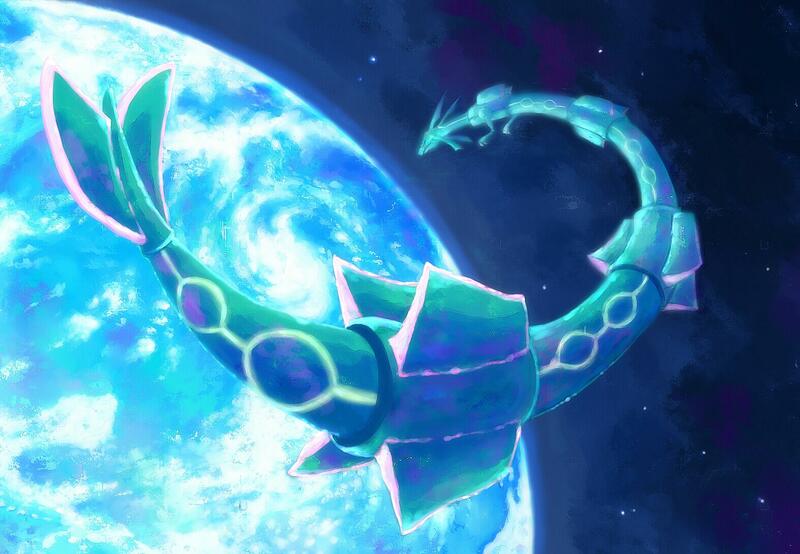 HD Wallpaper and background images in the Legendary Pokemon club tagged: rayquaza fanart epic legendary.